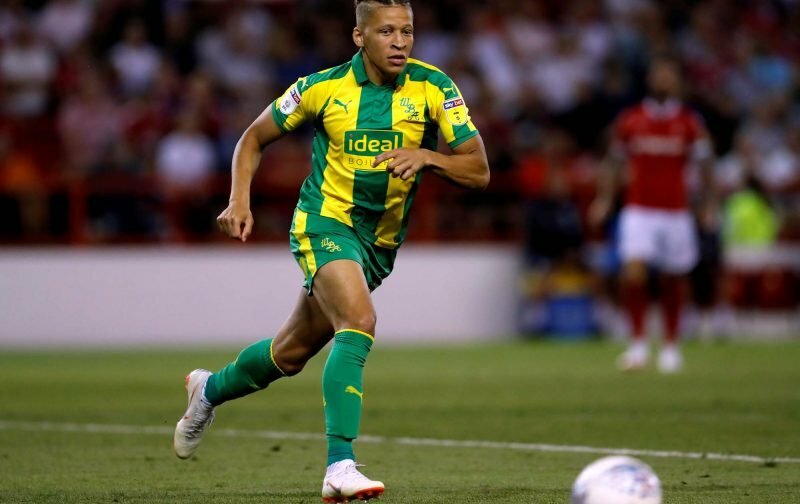 West Bromwich Albion made the trip to the New York Stadium to face Rotherham United on Saturday and a solid performance once again from the side, saw all three points returned in a pretty comfortable way. Dwight Gayle opened the scoring six minutes into the tie and went on to complete a hattrick for his efforts (I believe the second of his career) and fellow loanee Harvey Barnes again proved his worth as he got himself on the scoresheet in the first half as well. A 4-0 scoreline always meant statistics website Whoscored were going to be generous in their player ratings, and Gayle unsurprisingly took their star man award with a post-game score of 9.60. There was no surprise in seeing Barnes take second spot in the ratings with a score of 8.51 following his performance but our top five on the day were completed by Craig Dawson, Matt Phillips and Ahmed Hegazi. Tosin Adarabioyo, Jake Livermore, Jay Rodriguez, Sam Johnstone, Gareth Barry and Kieran Gibbs also received scores of 7+. On to the next one now!